SHOP TO SUPPORT CLINTON SCHOOL! Need gear for spring sports? Use this 15% off coupon at any Modell's location in NJ, March 1st through April 25th, and Clinton gets 5% of your purchase. 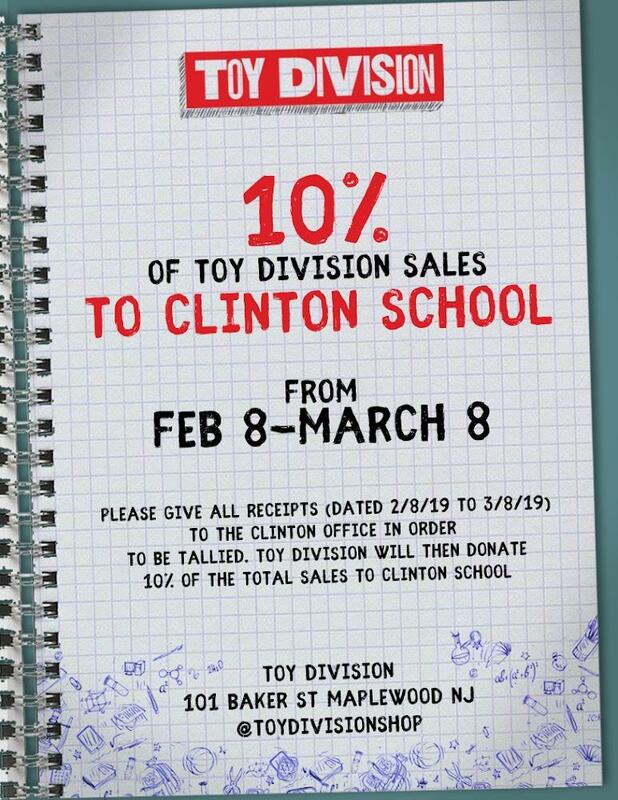 Now through March 8th, Toy Division in Maplewood Village will donate 10% of sales to Clinton School! Maybe you need a birthday gift, a little Valentine treat, or something fun and new to play over the upcoming long weekend. Shop at Toy Division, then drop off or send your receipt to the Main Office at Clinton. Toy Division will donate 10% of the total sales to Clinton School! By using the link above, Clinton PTA gets up to 4% of every total purchase without you spending any extra money. Bookmark this link and tell your entire family, please! This is a very easy way to make money for Clinton! You can support Clinton School every time you shop at Stop & Shop when you register your rewards card in the A+ Rewards program. The 2018-19 program is underway, so it's the perfect time to get a Stop & Shop card if you don't already have one (in-store or online), or register your existing card online. Help Clinton earn cash every time you shop for groceries. 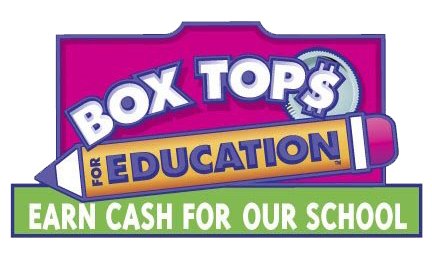 Clip Box Tops from hundreds of your favorite products because each Box Top is worth 10 cents -- all of which will go to our school! Just clip those Box Tops on the line, and send them in with your student in a plastic bag labeled with your teacher's name!